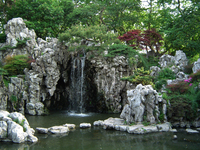 China's garden design tradition extends over more than 3,000 years and, it is often said, there were three famous garden types: palace gardens, temple gardens and scholar gardens, each of which had a religious (symbolic) role. 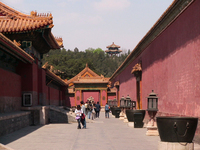 Three additional types can be added: the vegetable garden, the hunting park (though none survive) and the domestic courtyard, as attached to private houses and palaces (e.g. 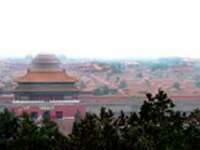 in the Forbidden City). 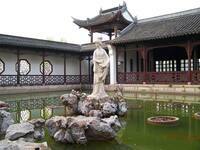 Of the four most famous Chinese gardens, two are scholar gardens and two are imperial palace gardens: the Humble Administrator's Garden (in Suzhou), the Garden for Lingering (in Suzhou), the Imperial Summer Palace (in Beijing), and the Imperial Mountain Resort (in Chengde). 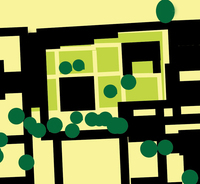 In Europe, the Garden of Perfect Brightness was the most famous in the eighteenth century. 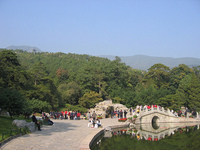 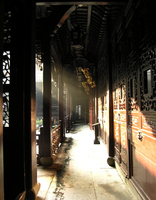 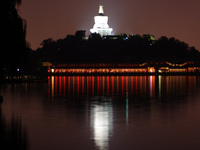 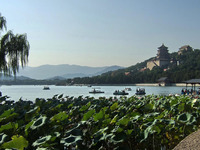 Note that yuan is the Chinese word for garden) the main centres for Chinese gardens are Suzhou, Hangzhou and Beijing. 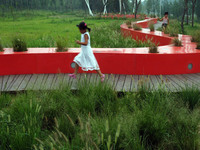 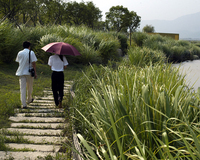 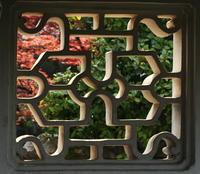 Also see note on Chinese garden design philosophy and timeline of garden design in China. 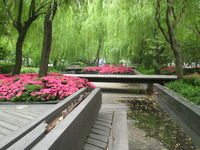 In addition to these Chinese Garden Finder entries, please see the Garden Tours in China for information on tours, self-guided visits tailor-made tours and gardens open to the public in China.